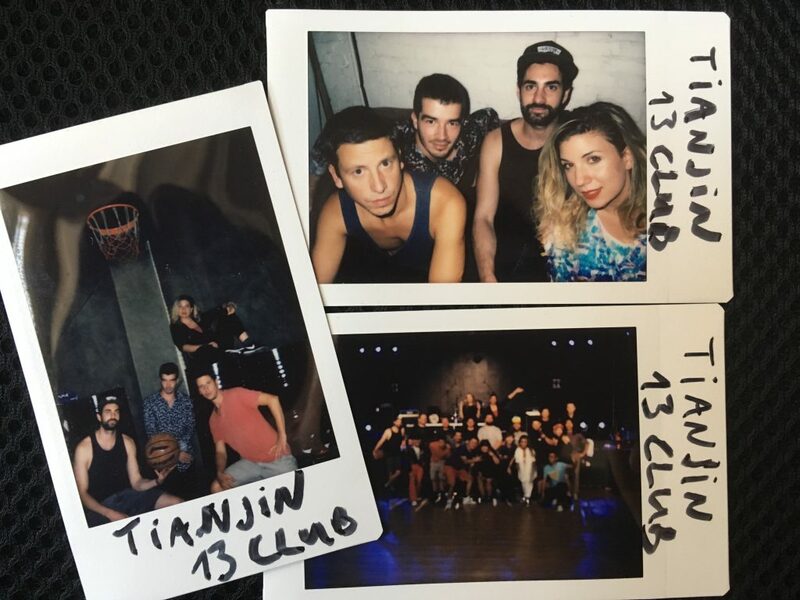 The band visited three countries in Asia where they gave six and a half concerts in 10 days. 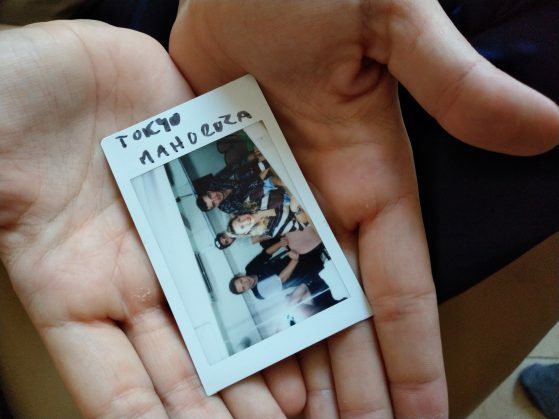 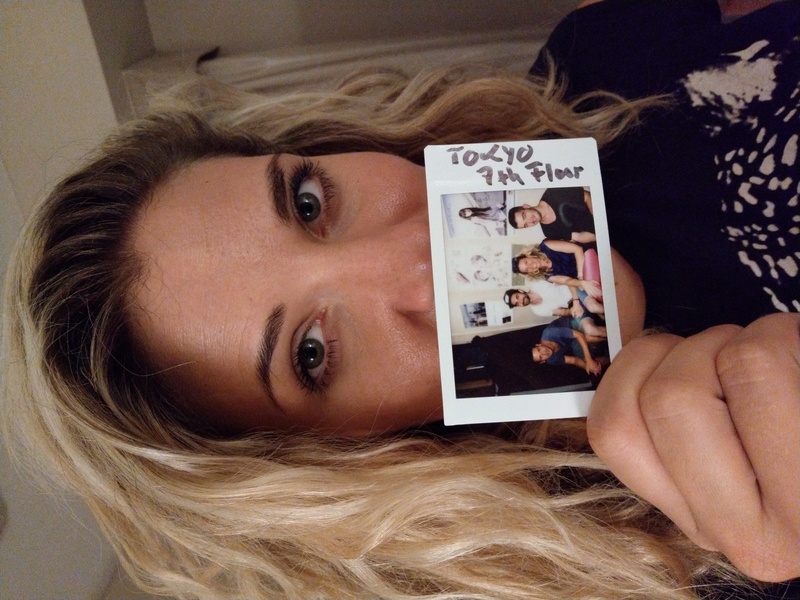 The first stop was Tokyo, a city visited by Vera on her 2015 solo tour. After re-visiting and playing the venue 7th Floor, the band took the stage at Mahoroza the next day. 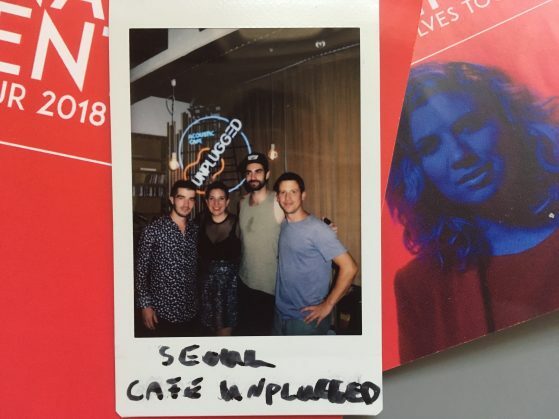 Following last year’s Zandari Festa, the guys returned to Seoul, South Korea to play for a full house at Cafe Unplugged. 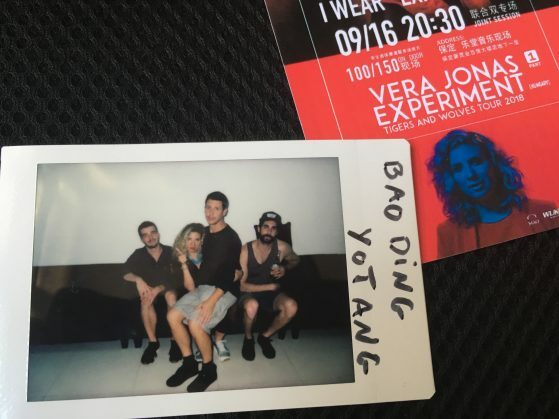 The last leg, China was completely new territory for the band and crew. Beijing being the base camp for the Chinese concerts, after the first night’s Laiv Livehouse show, the band travelled hours to Bao Ding and then Tianjin for the last two concerts. 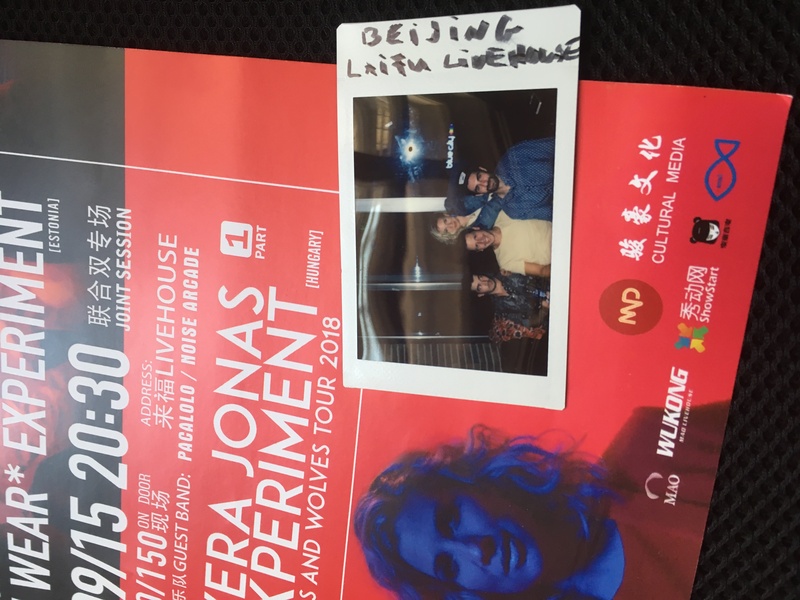 All in all, it was a great experience, and the Experiment is looking forward to their return to the region.